I haven’t done a cake tutorial in such a long time, I’ve been far too busy with the blog and setting up my YouTube channel. 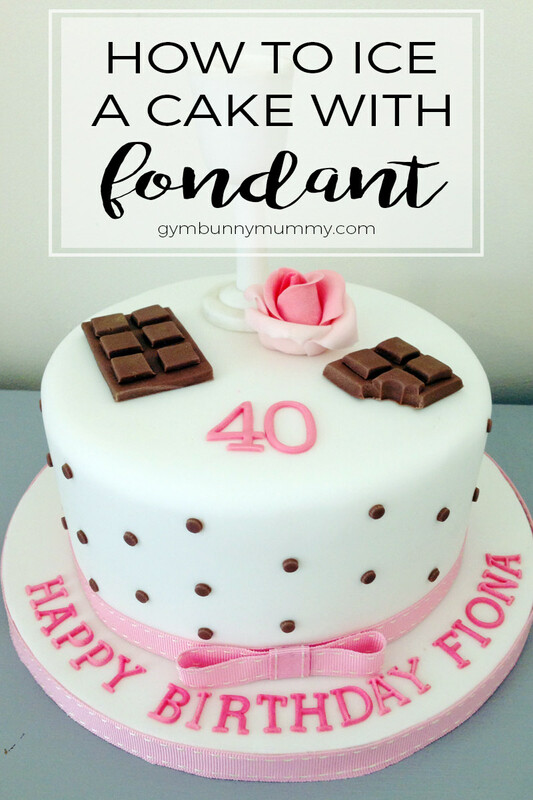 But today I’m back with a tutorial and a video to show you how to ice a cake with fondant. It can be really daunting the first few times you ice a cake with fondant. Fondant can be really tricky to work with but hopefully this super easy tutorial will talk you through everything you need to know, along with each step I go through every time I ice a cake. Buttercream – I use two parts icing sugar to one part butter, eg 250g butter, 500g icing sugar and a dash of vanilla essence. I hope you love my first ever cake tutorial video. I have lot’s of other cake tutorials on the blog for you to check out too. Great tutorial! I’m notorious for bringing in the oddest-looking baked goods. What do you mean, green food coloring looks strange on lemon bars? LOL. If I follow your tutorial, I bet people won’t be weirded out by my food. I’m still going to use that green food coloring, though–I bought the three-pack of colors and I’m not buying another until the green is used up! I love baking cakes and I really wish I could ice them, it stresses me out so much. Haha I’m all ok when it comes to the decoration though. Thanks for the tutorial, Toni. The cake looks so pretty! 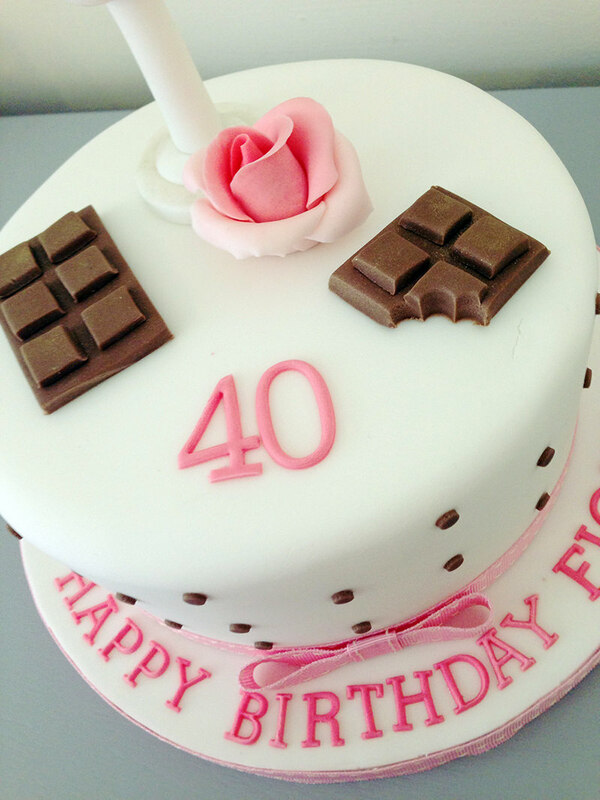 I have made fondant cake before and it was fun, but I find it too sweet. Maybe I will make another batch or two. 😀 Thanks for sharing!